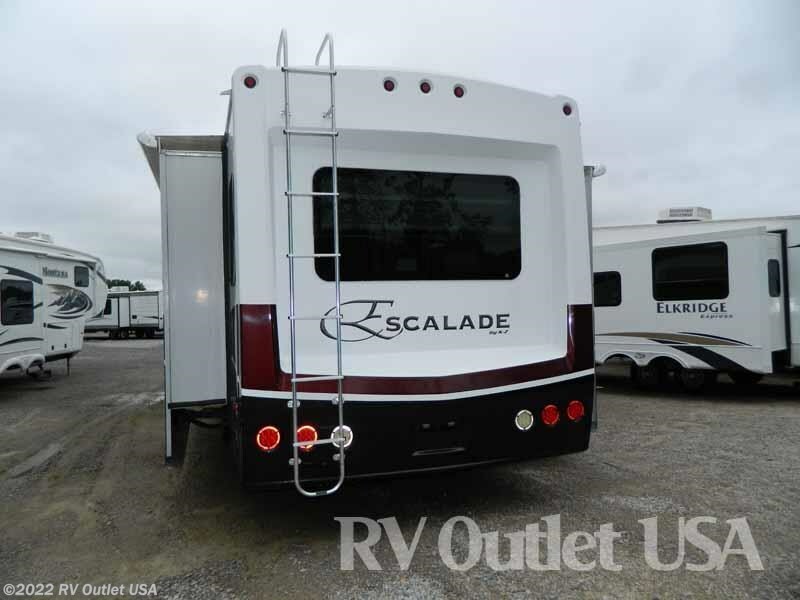 We have this beautiful 2012 K-Z Escalade 37RSD in stock. 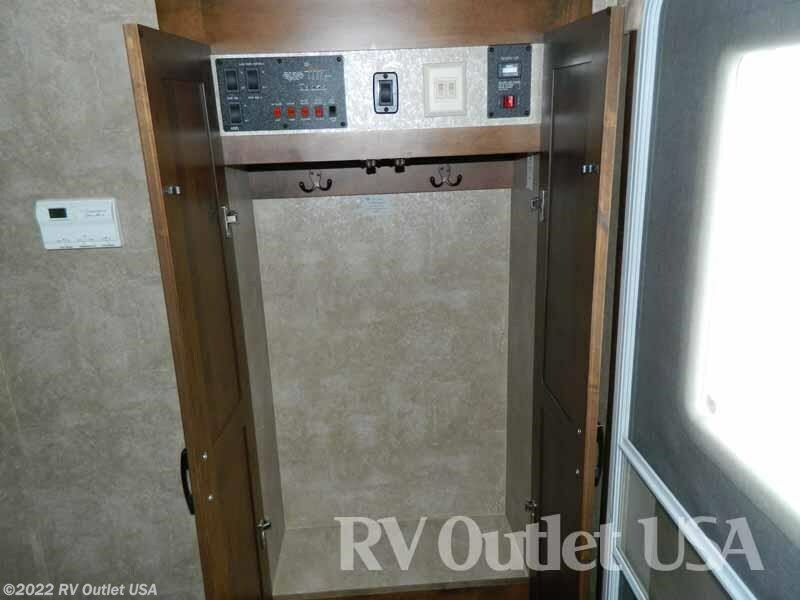 This unit sleeps approximately (4) people and has (3) slides. 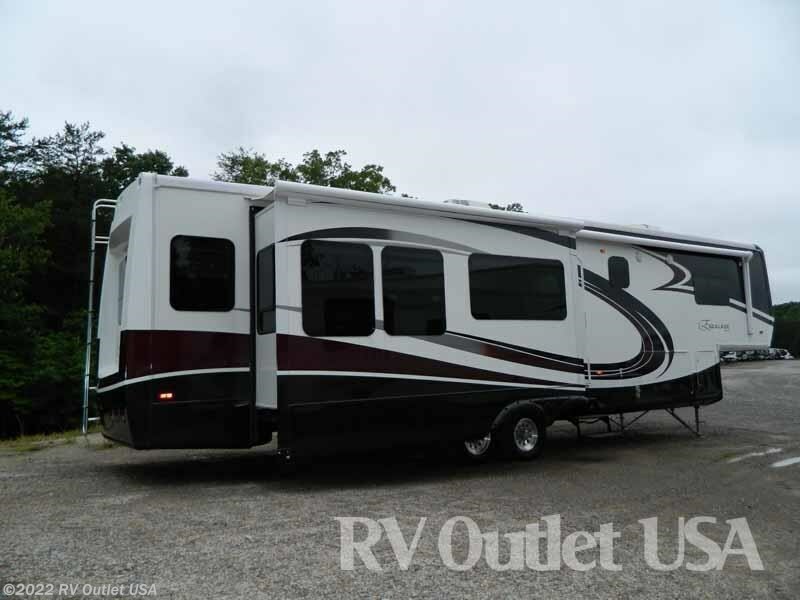 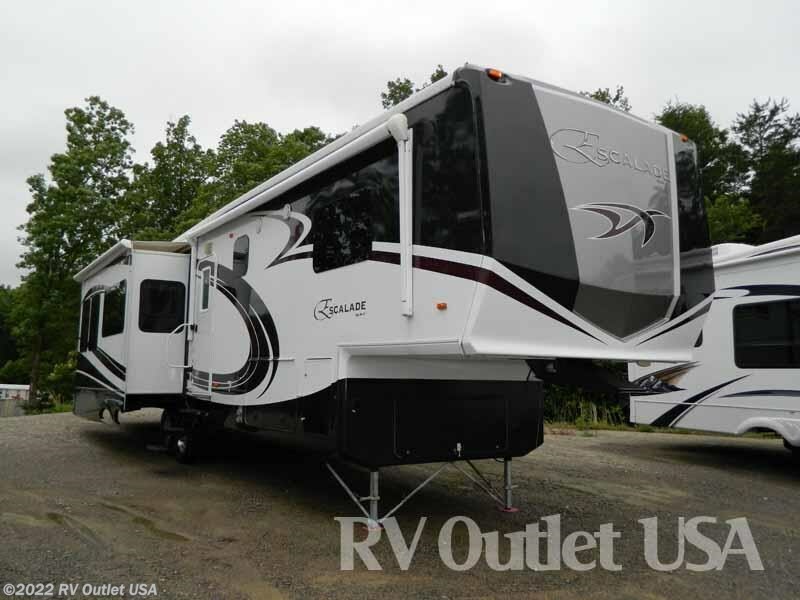 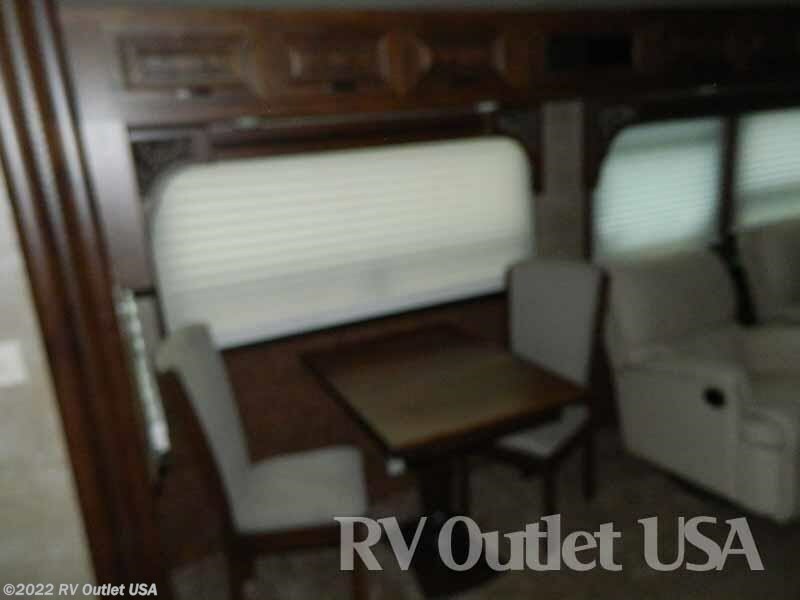 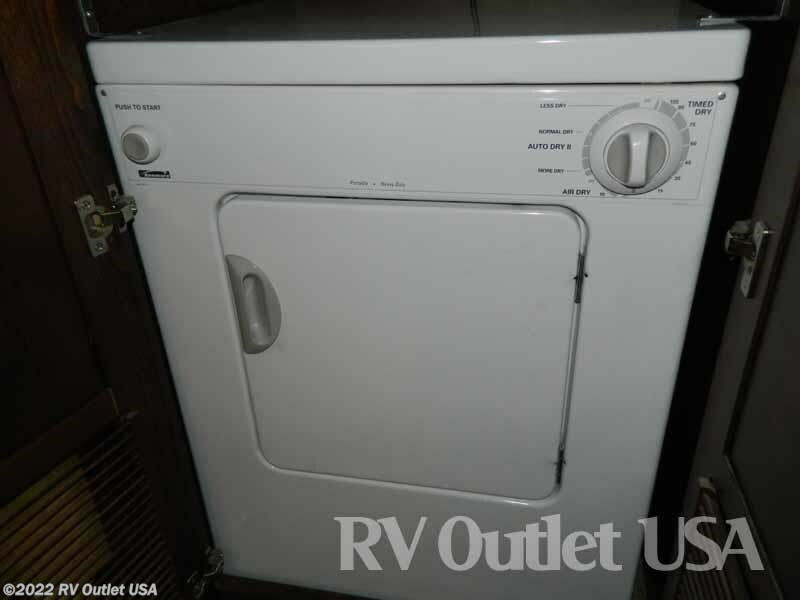 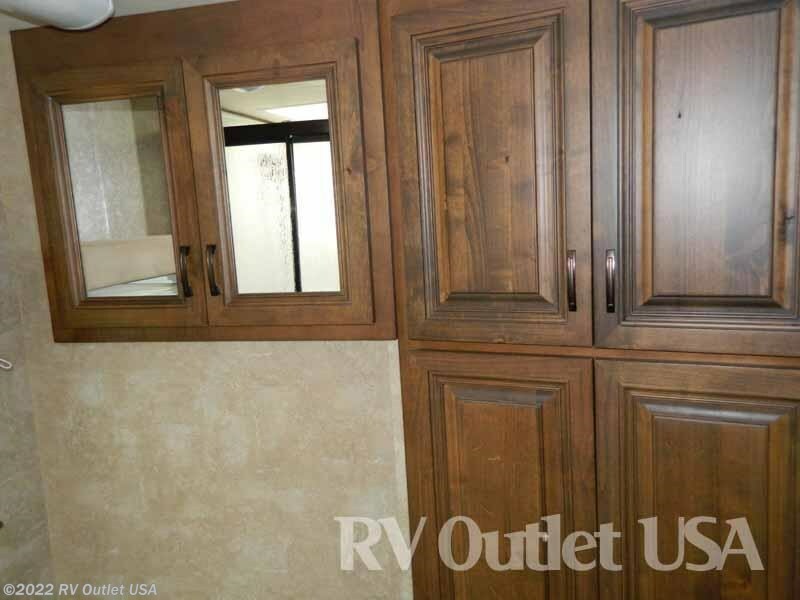 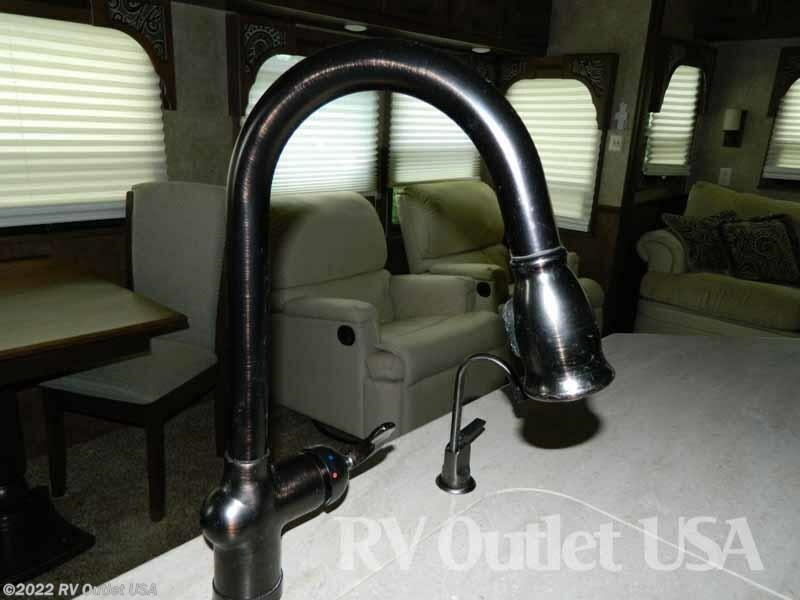 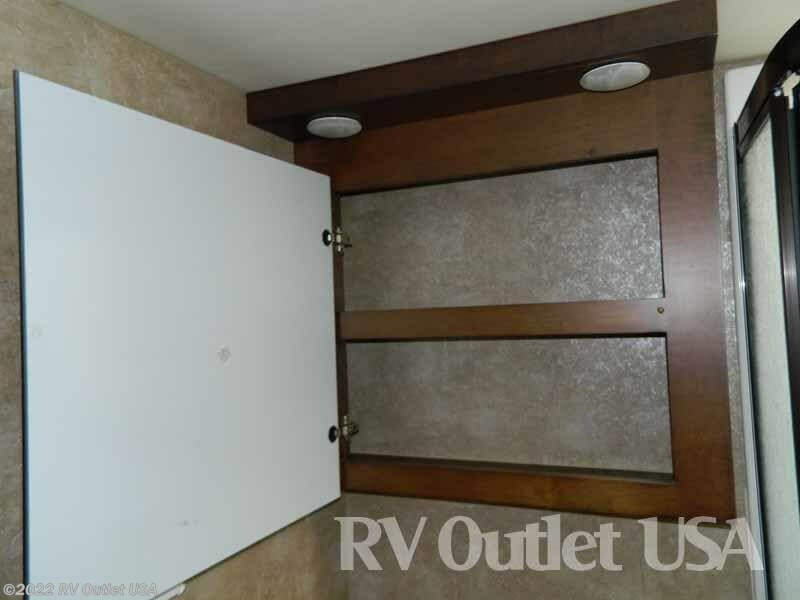 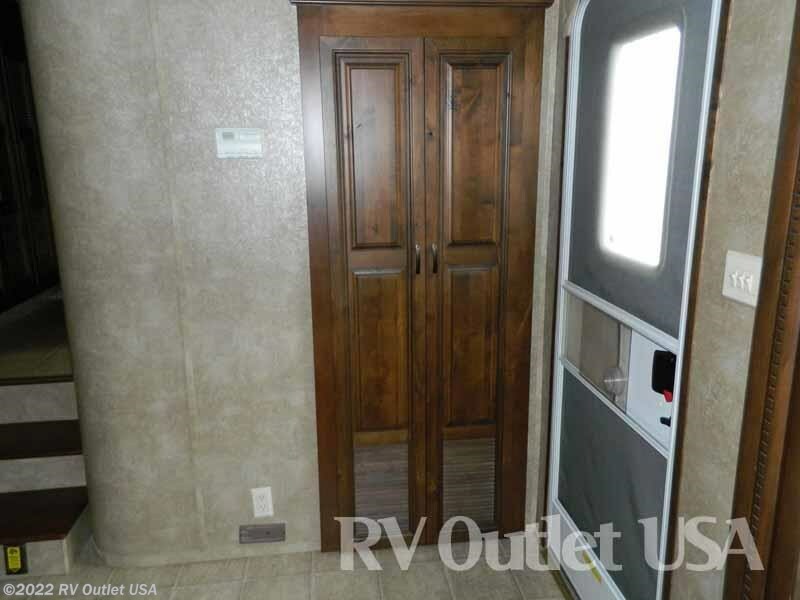 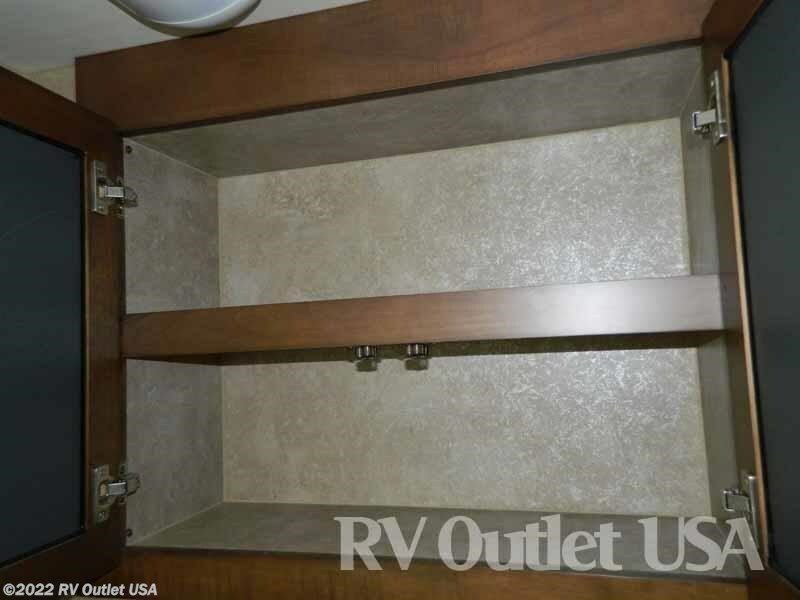 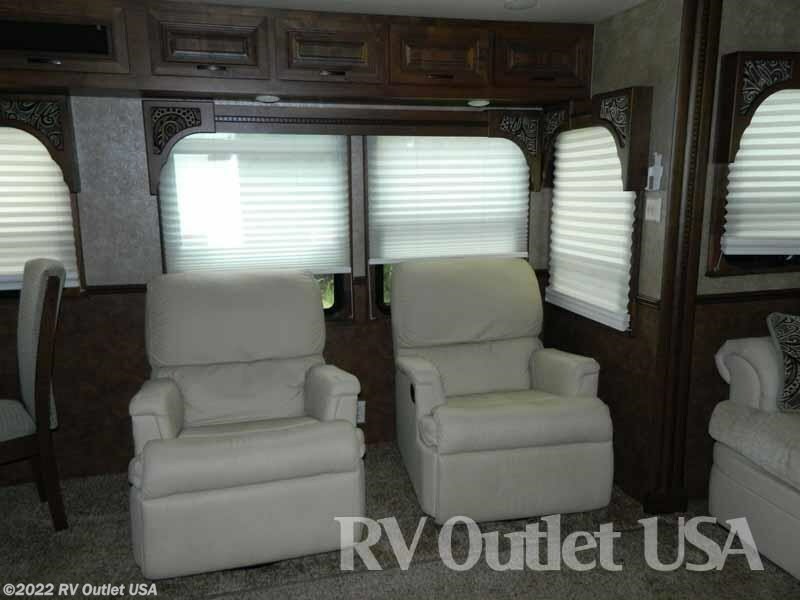 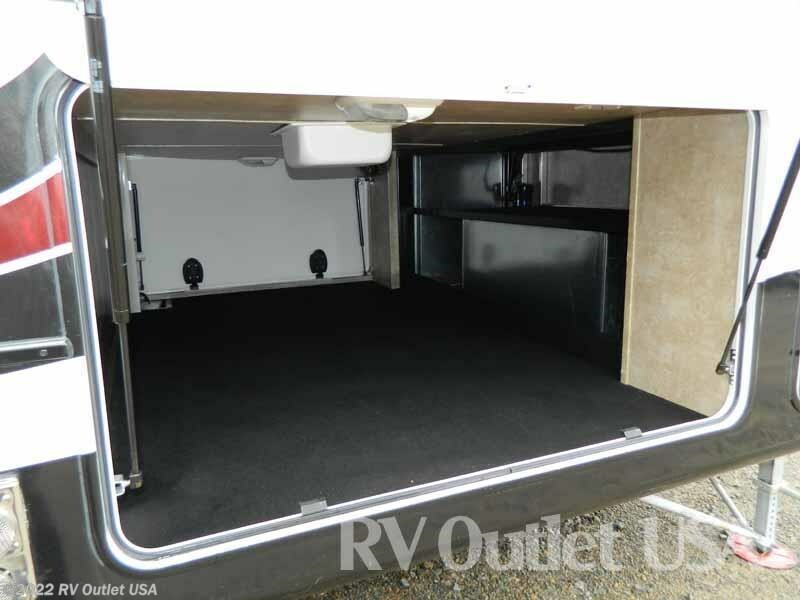 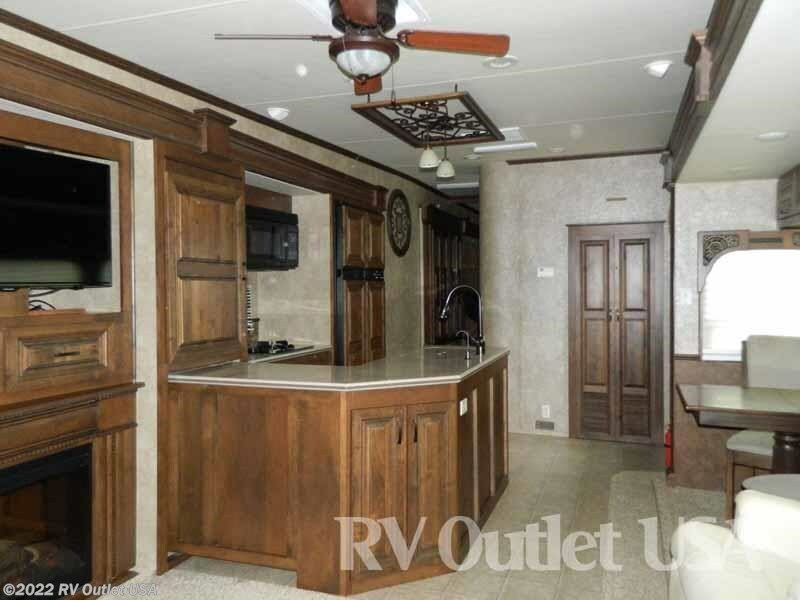 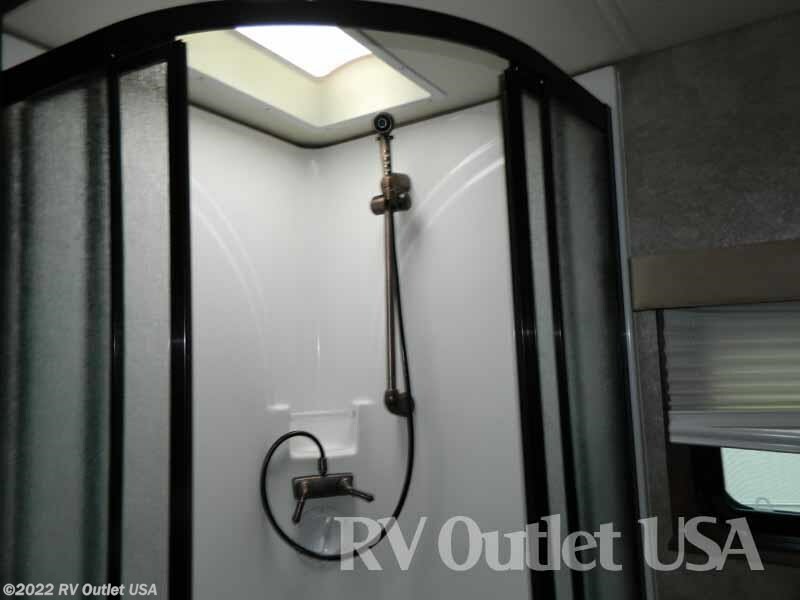 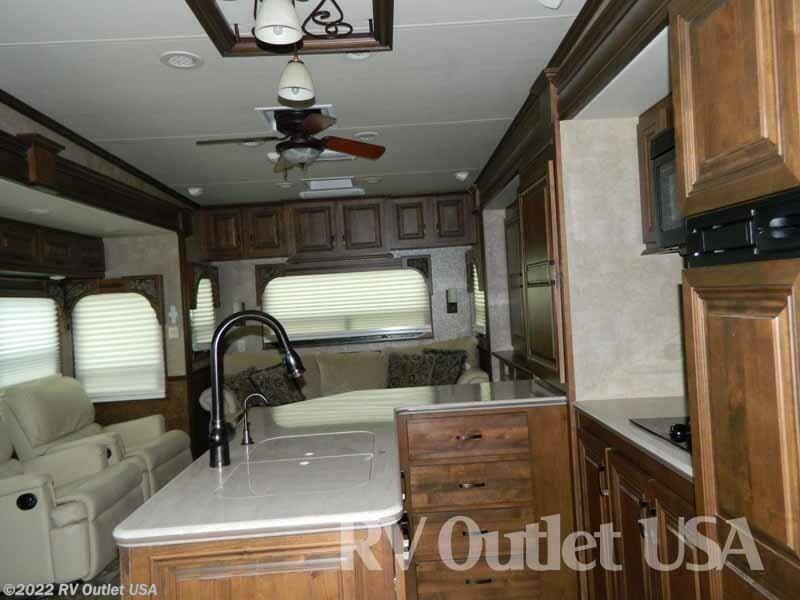 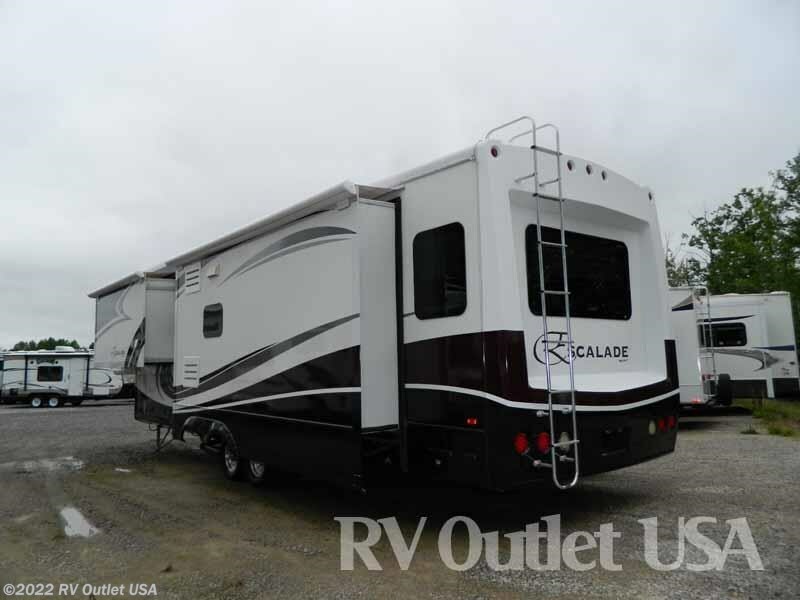 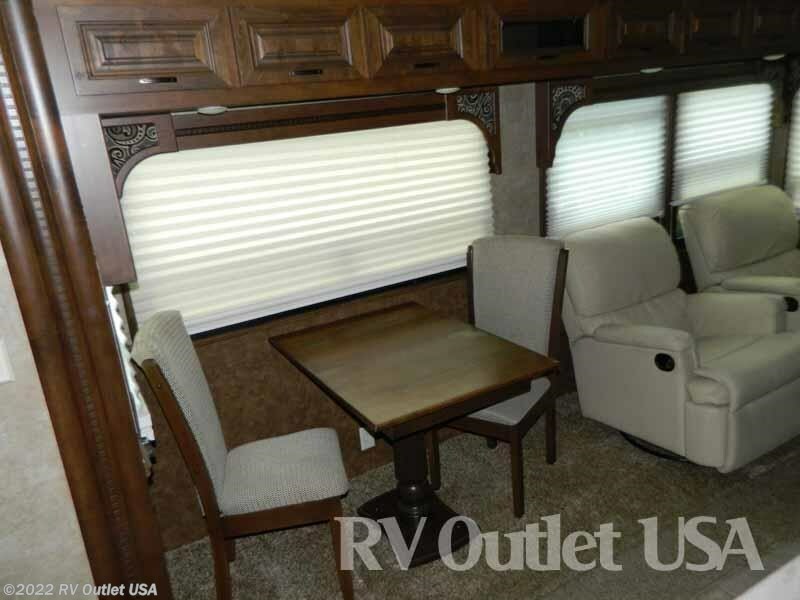 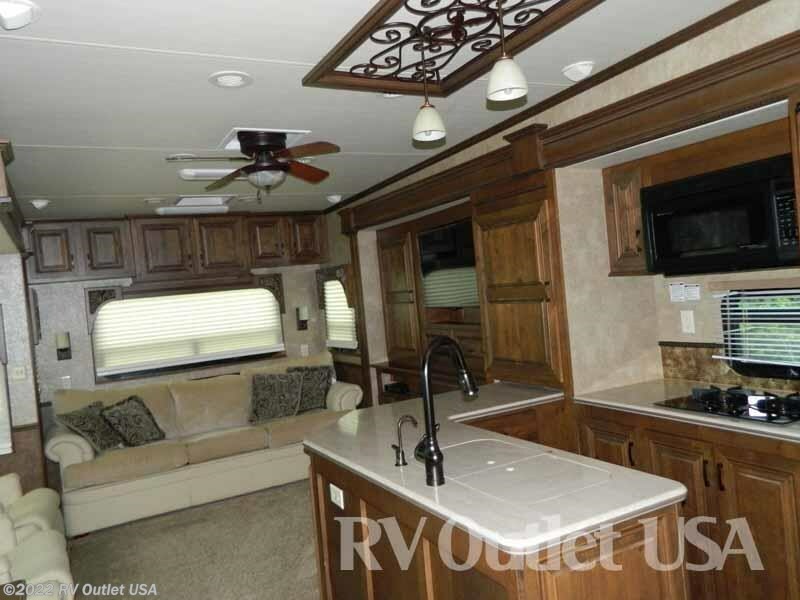 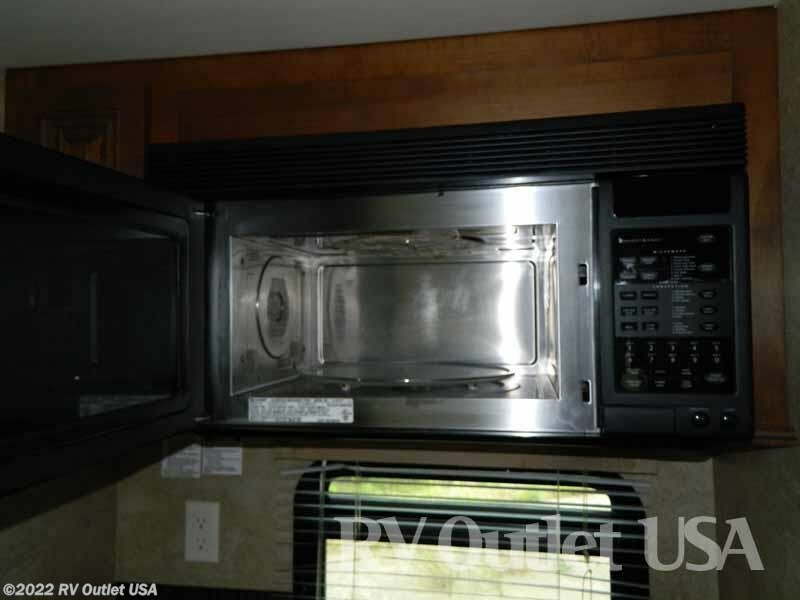 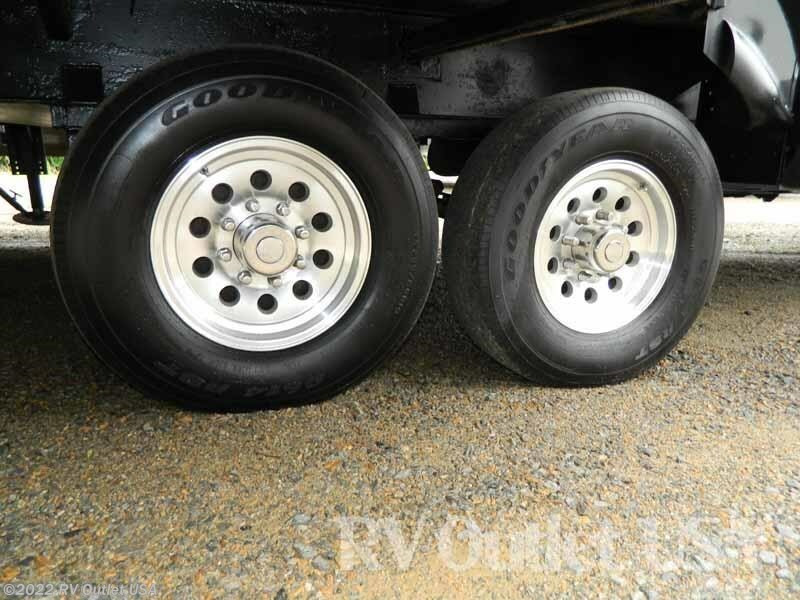 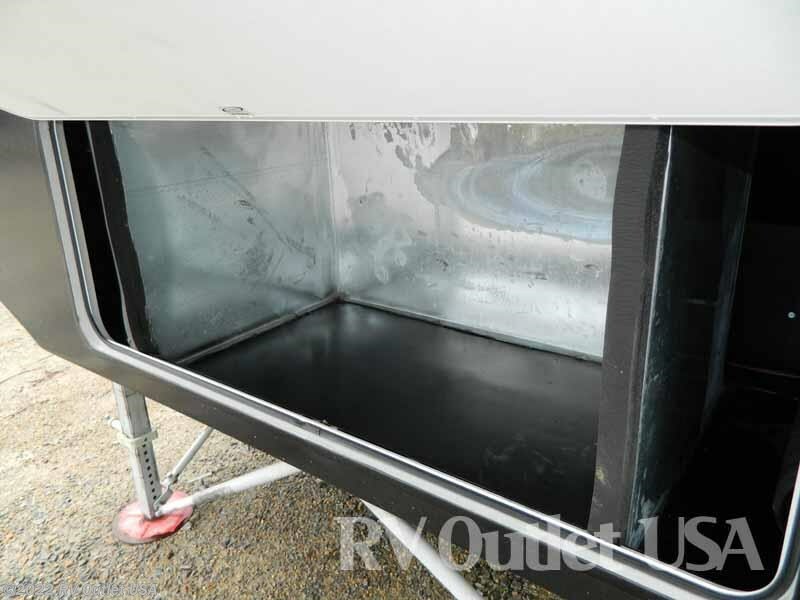 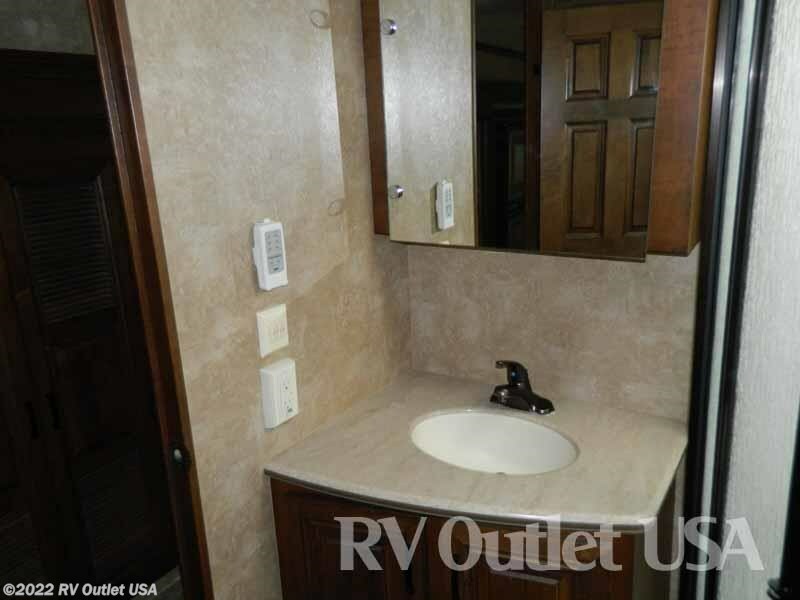 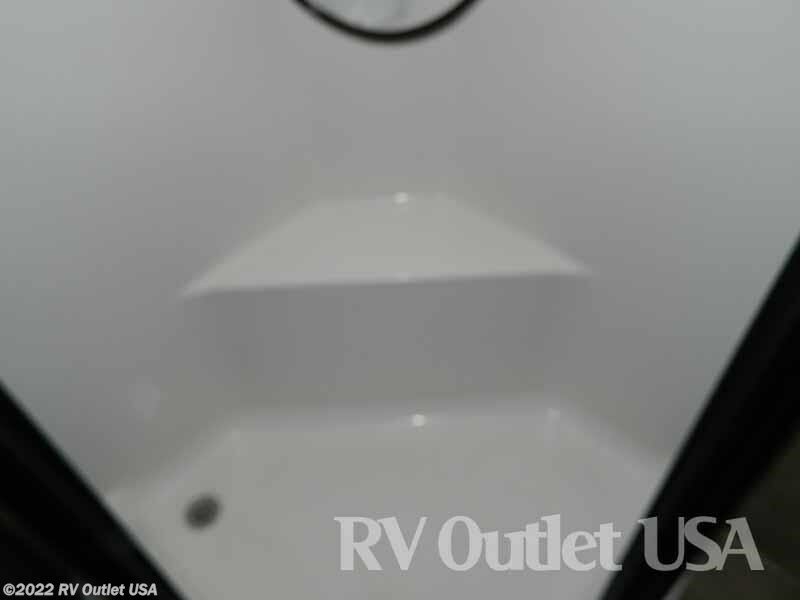 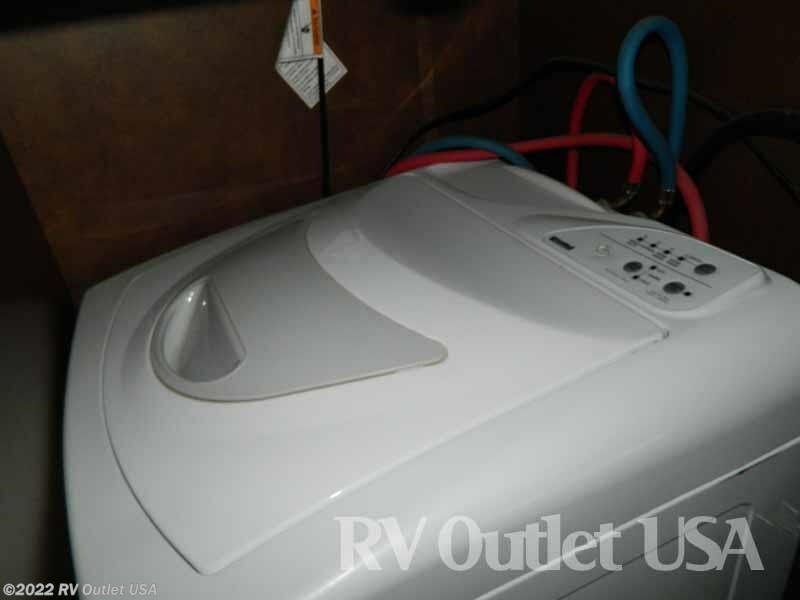 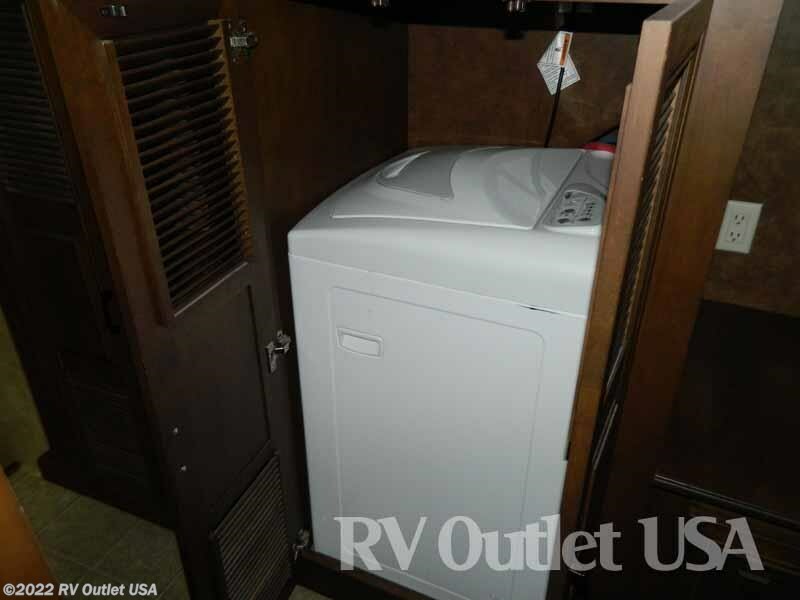 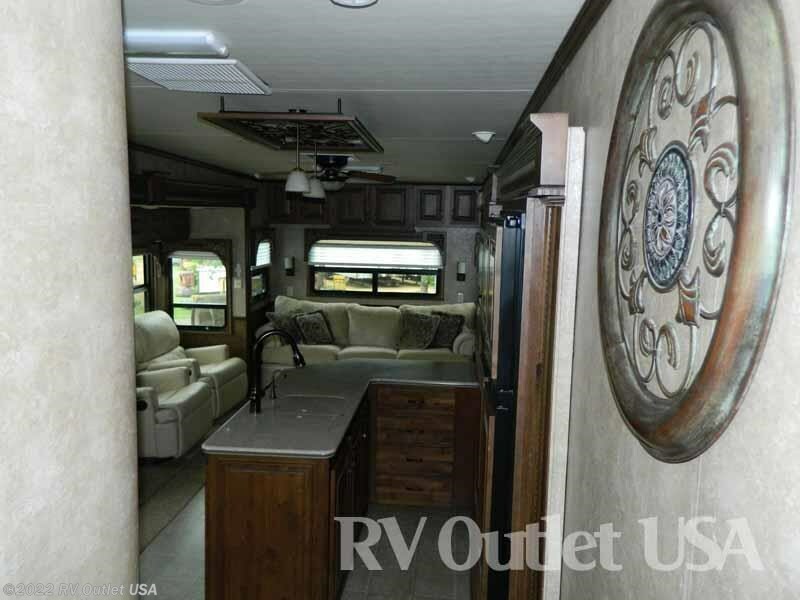 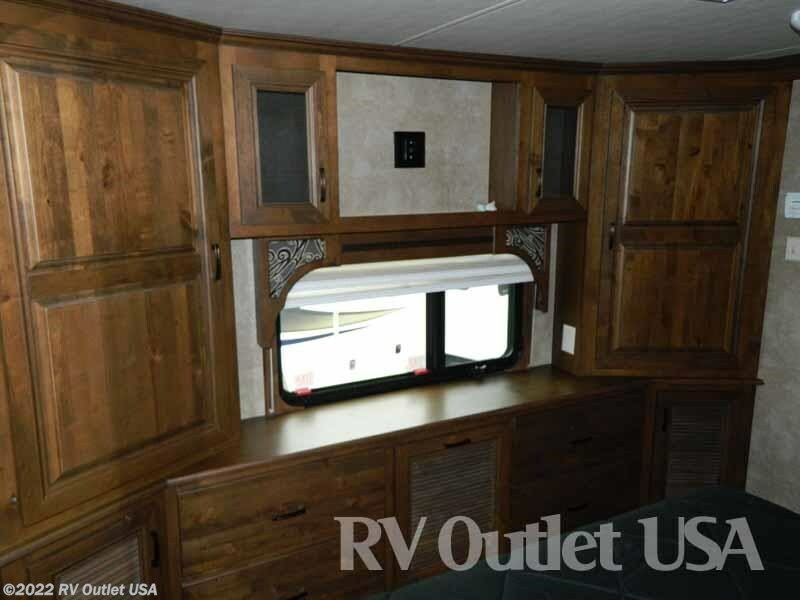 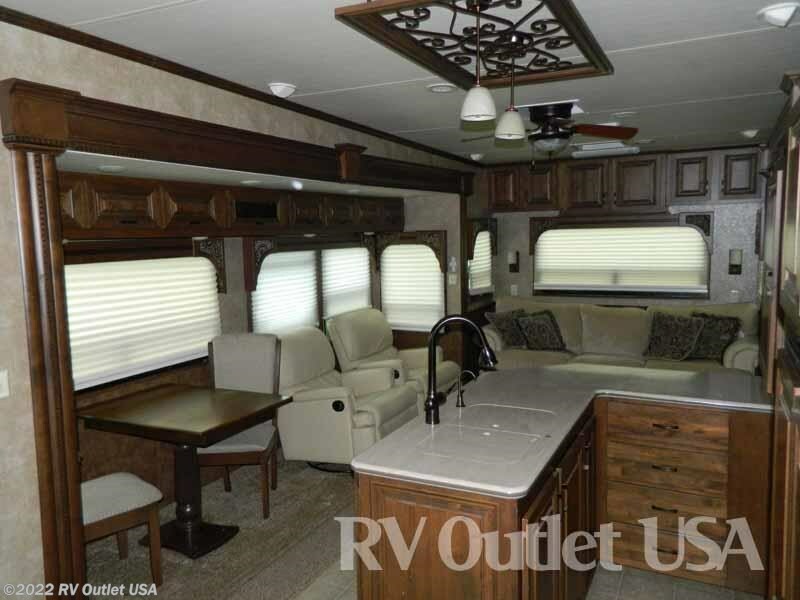 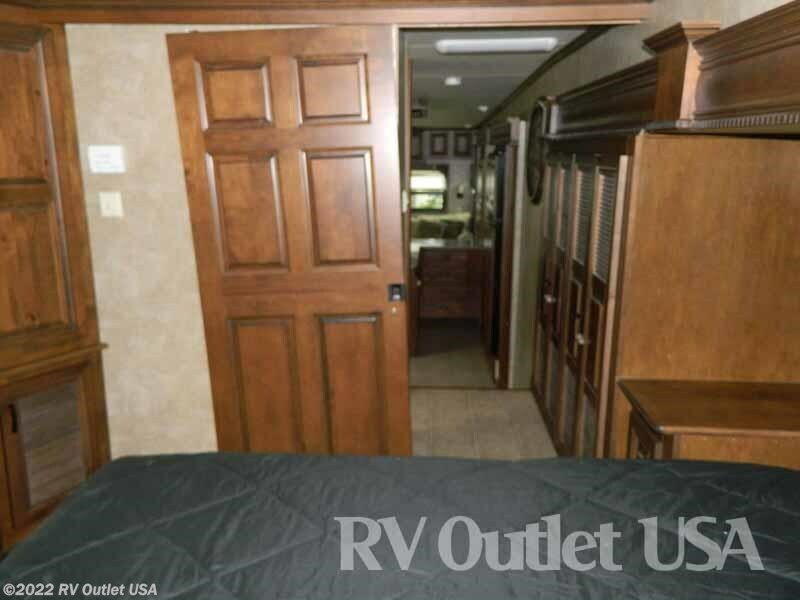 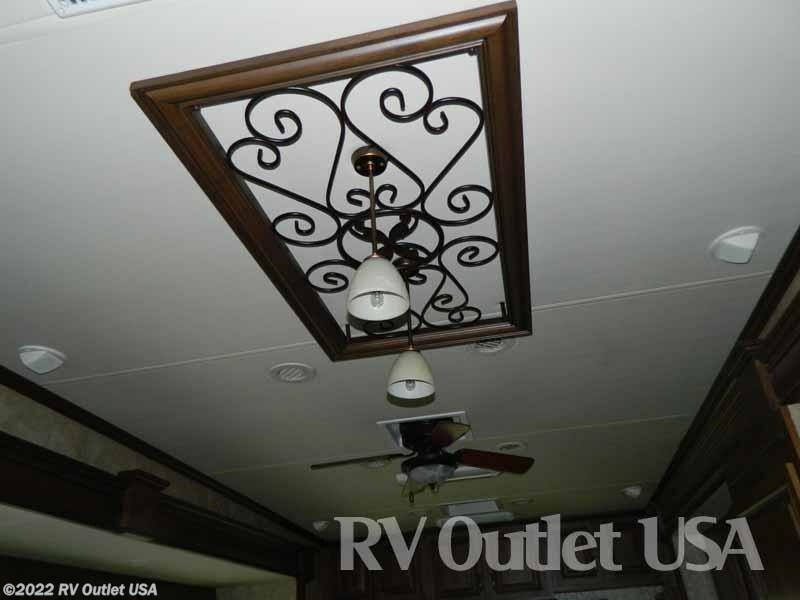 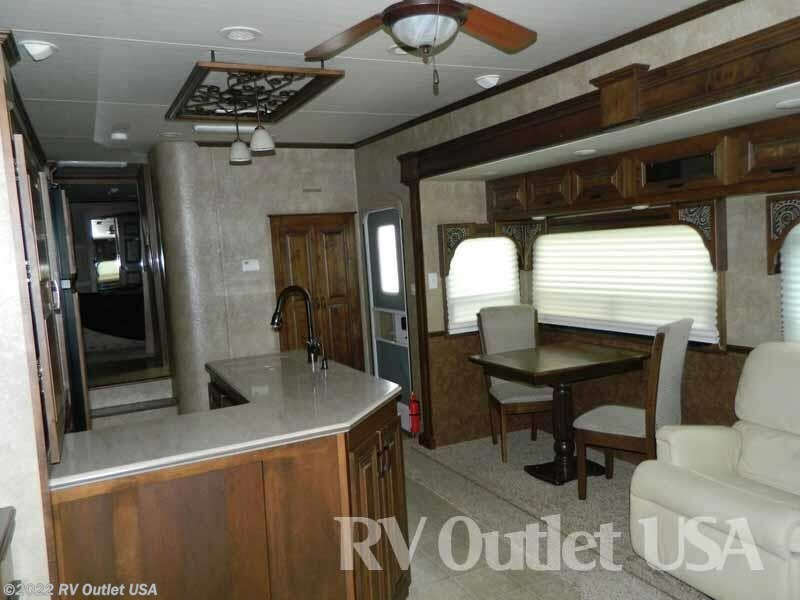 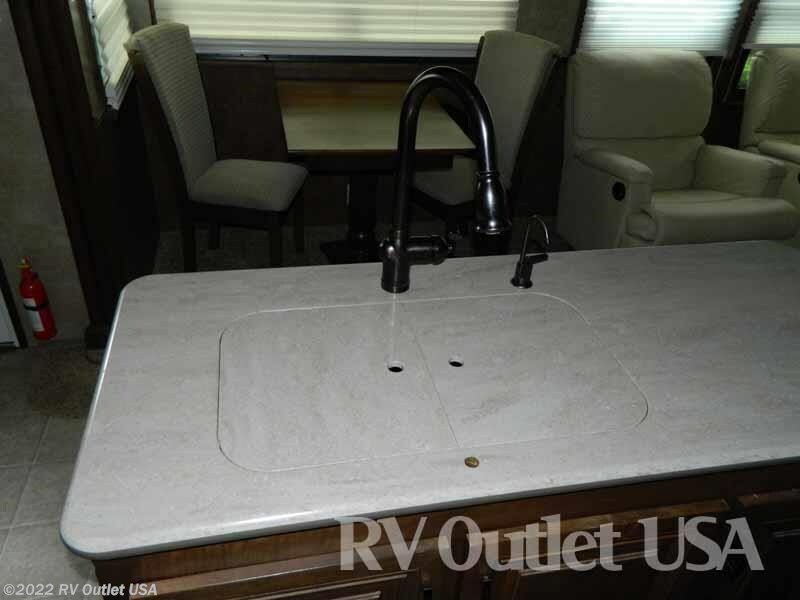 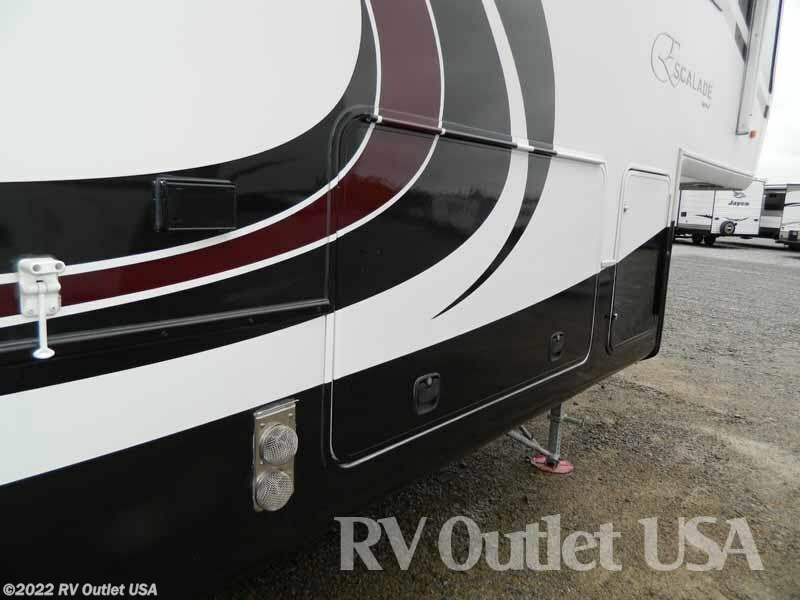 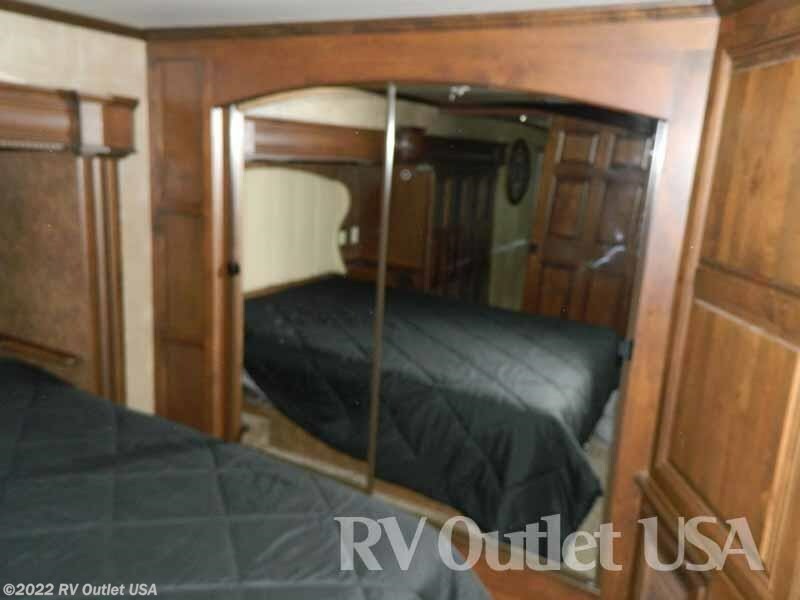 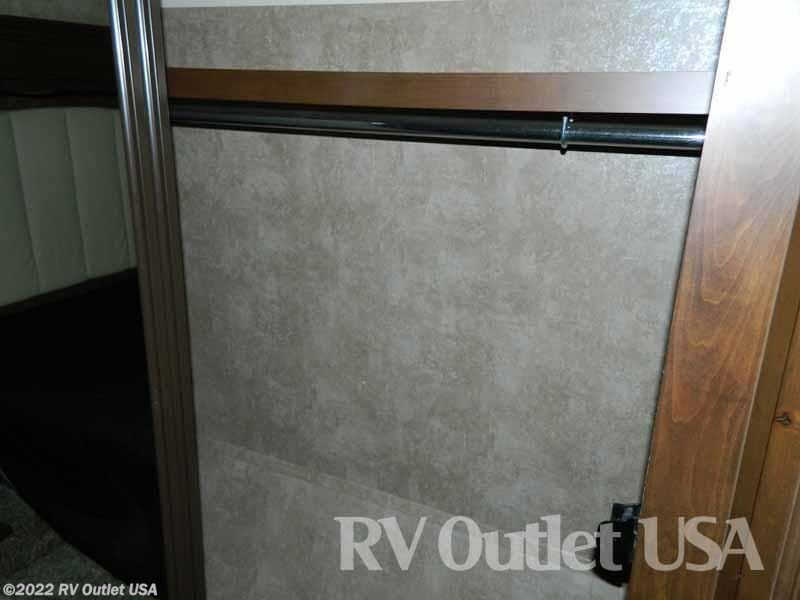 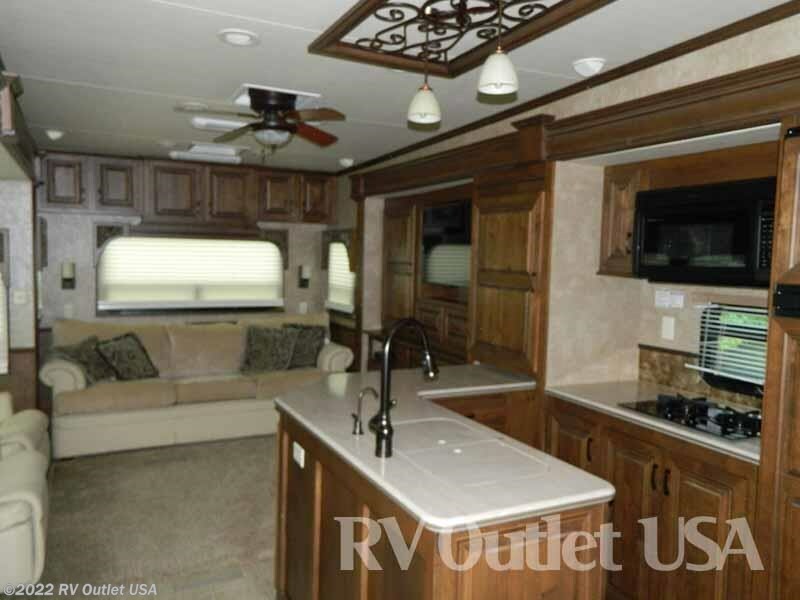 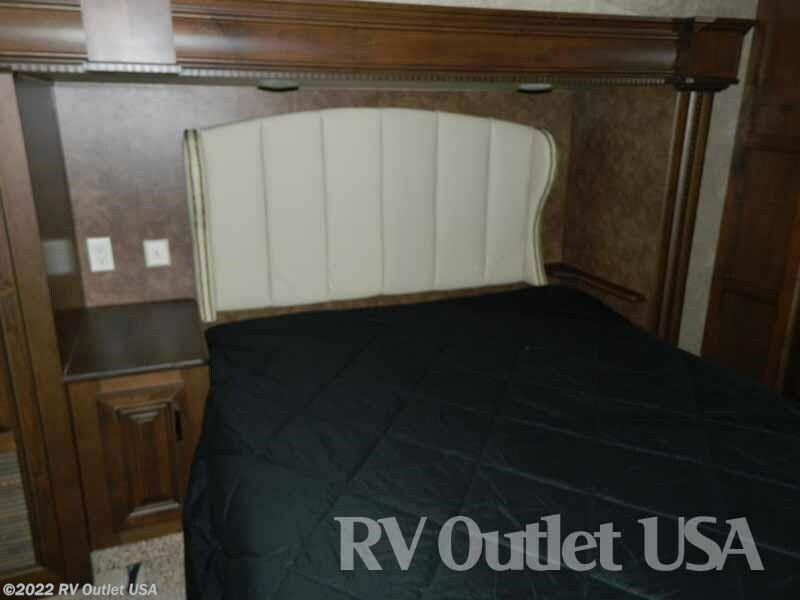 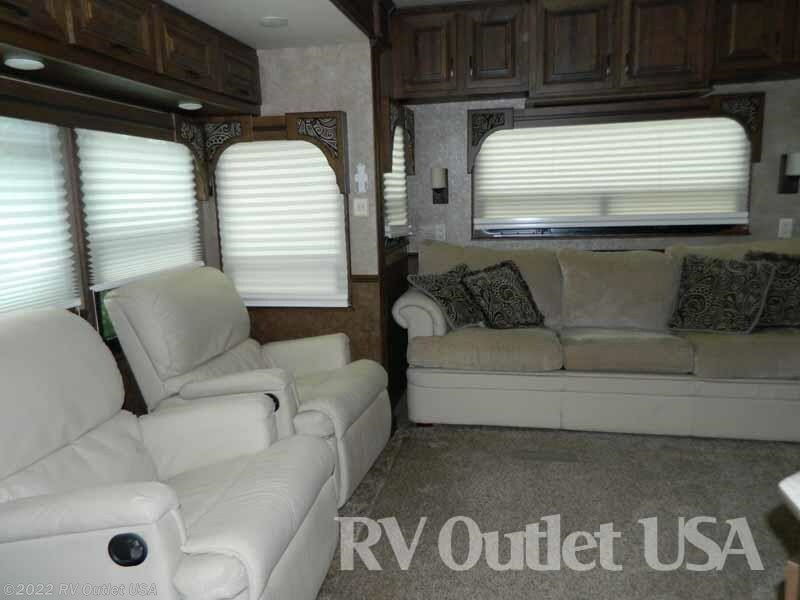 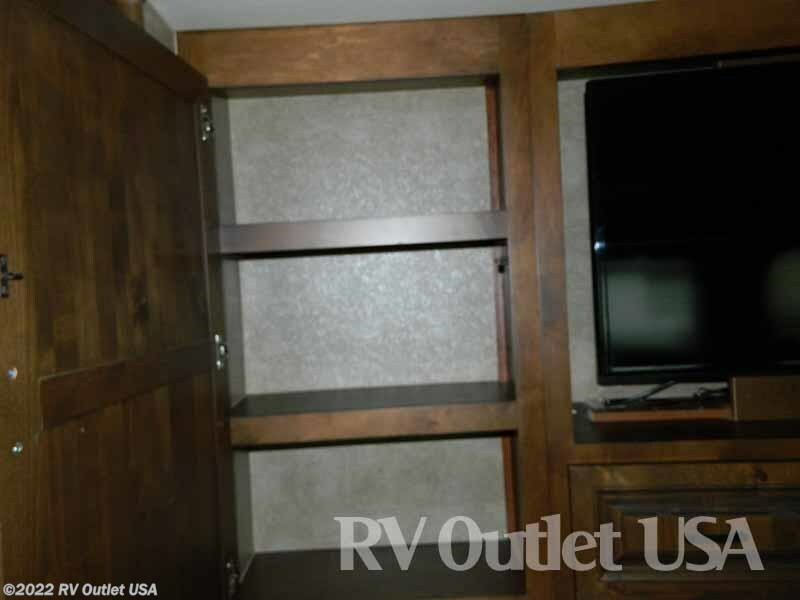 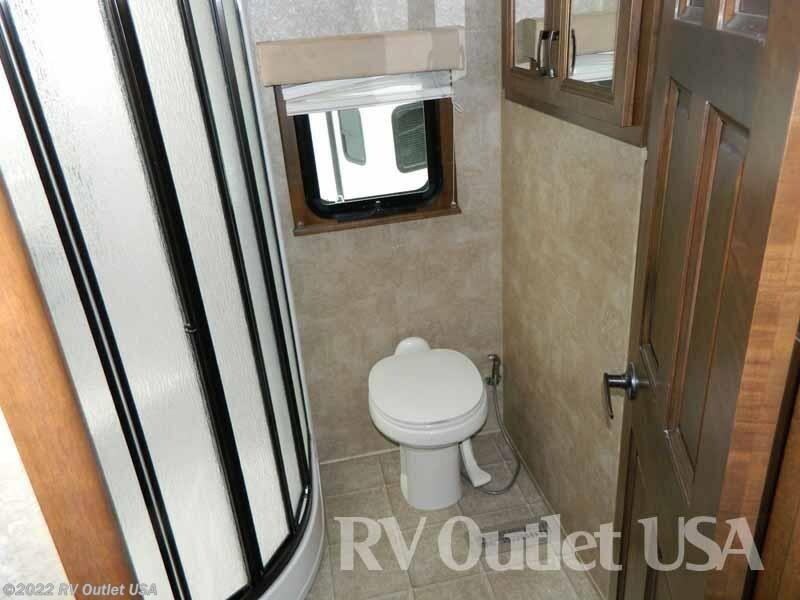 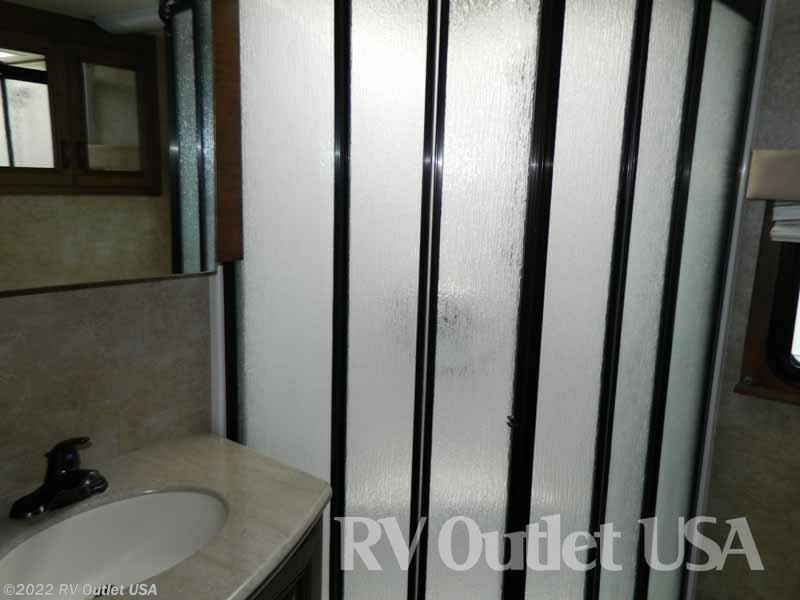 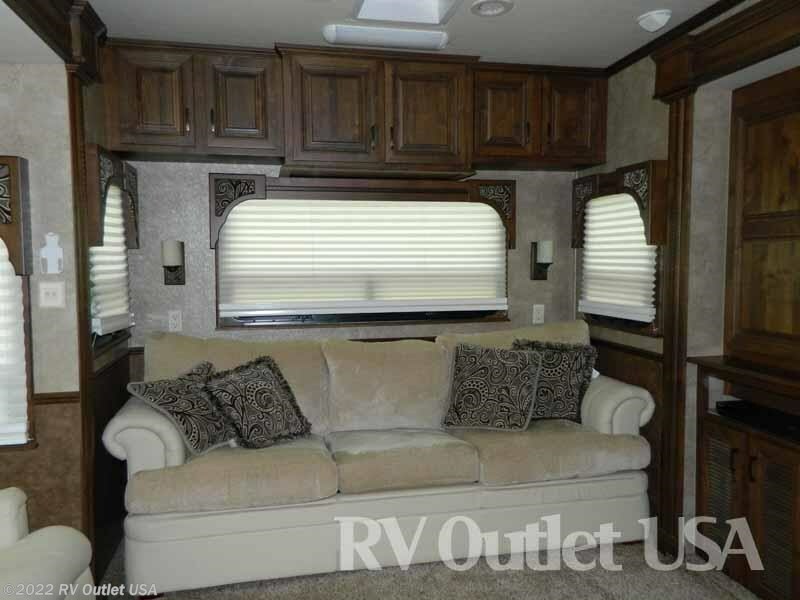 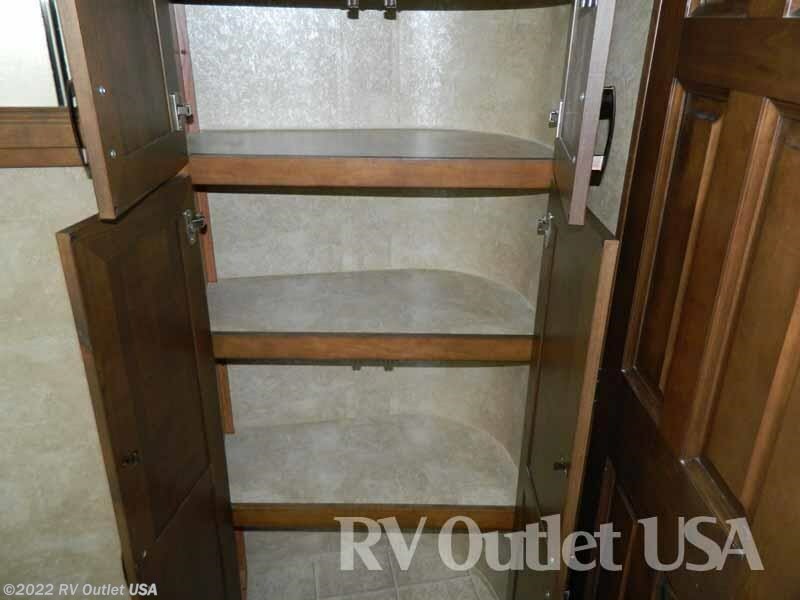 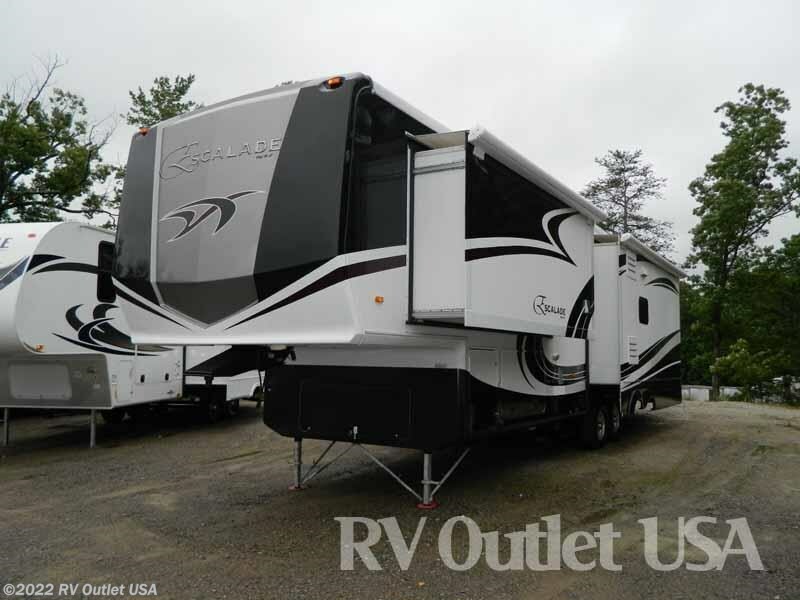 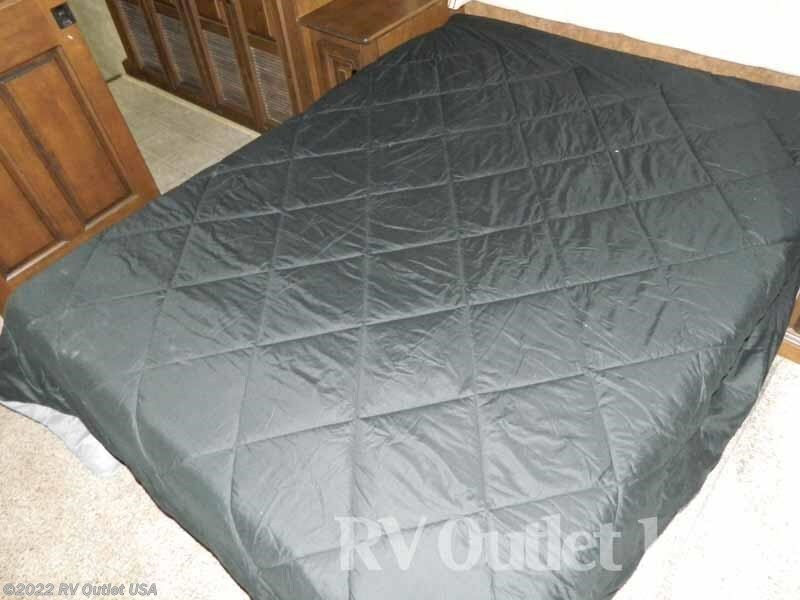 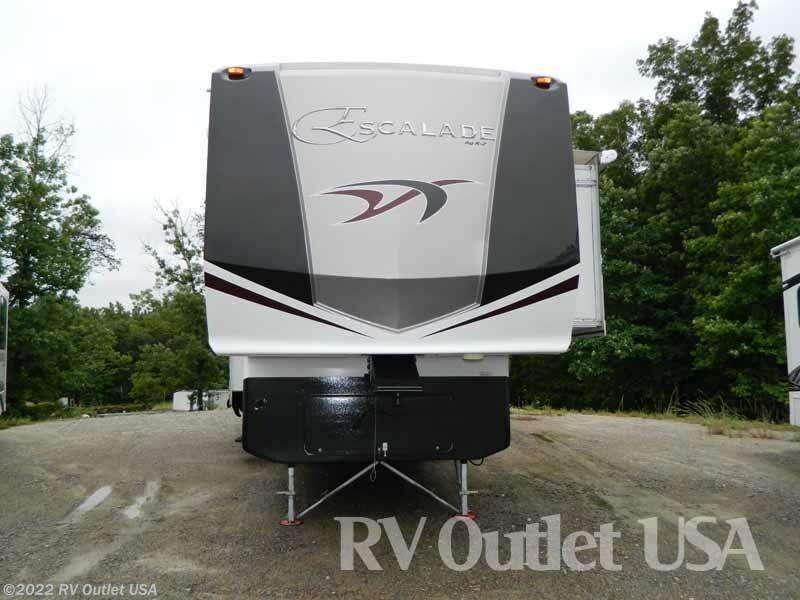 This 5th wheel has a super nice master bedroom equipped with a washer and dryer. 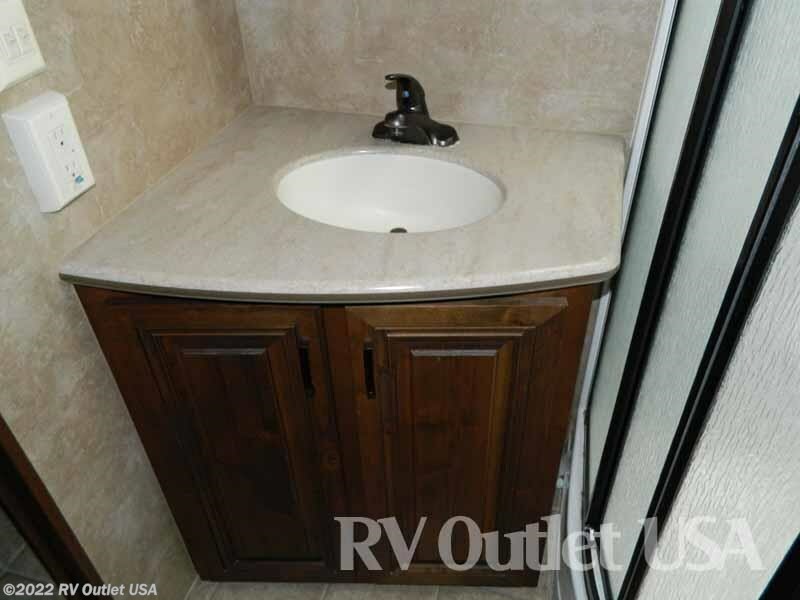 The bathroom has a big stand up shower, toilet, sink, mirrored medicine cabinet and lots of cabinets for linens and storage. 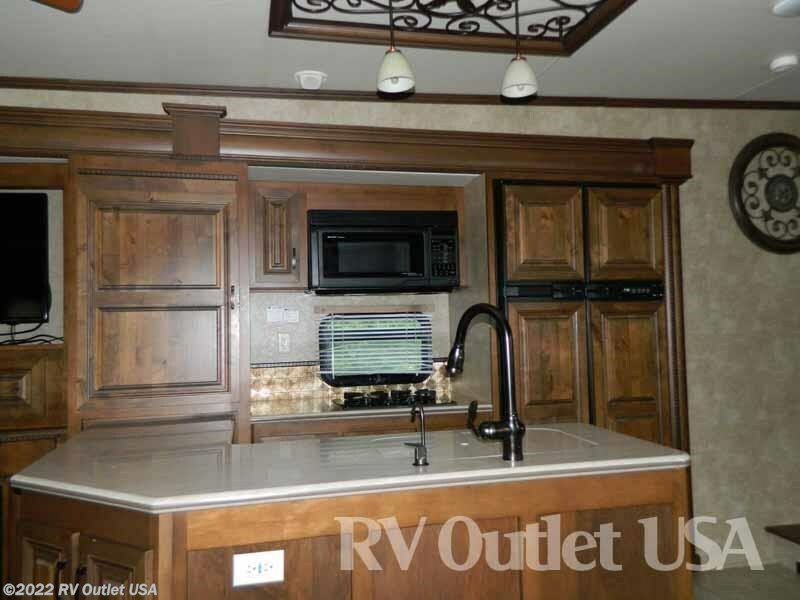 In the middle of this Escalade is where there full kitchen is located. 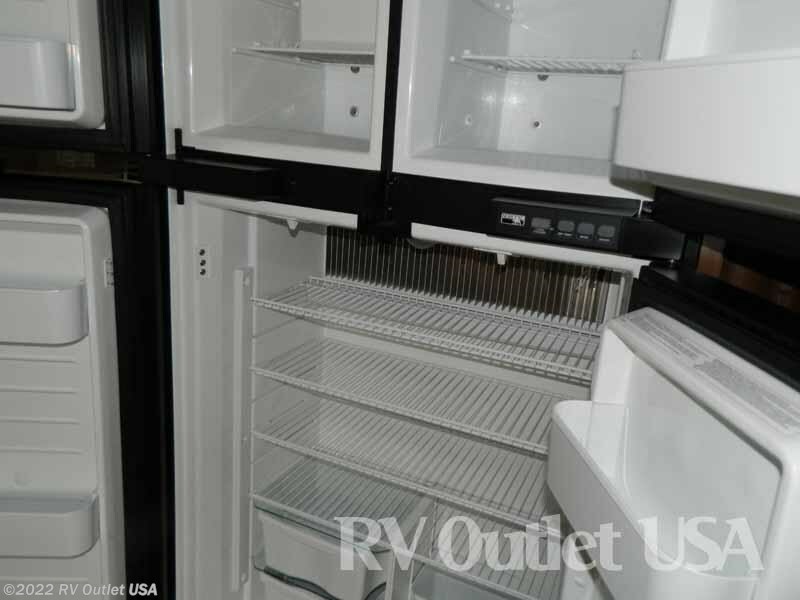 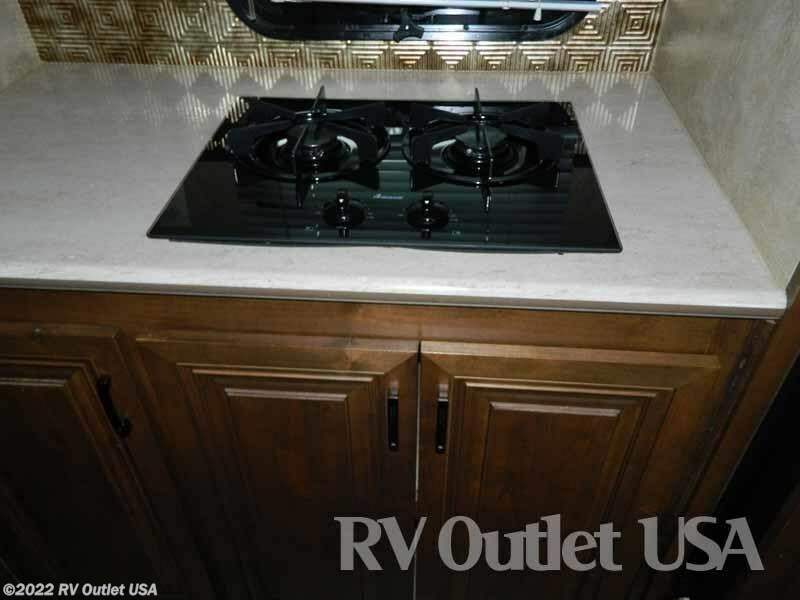 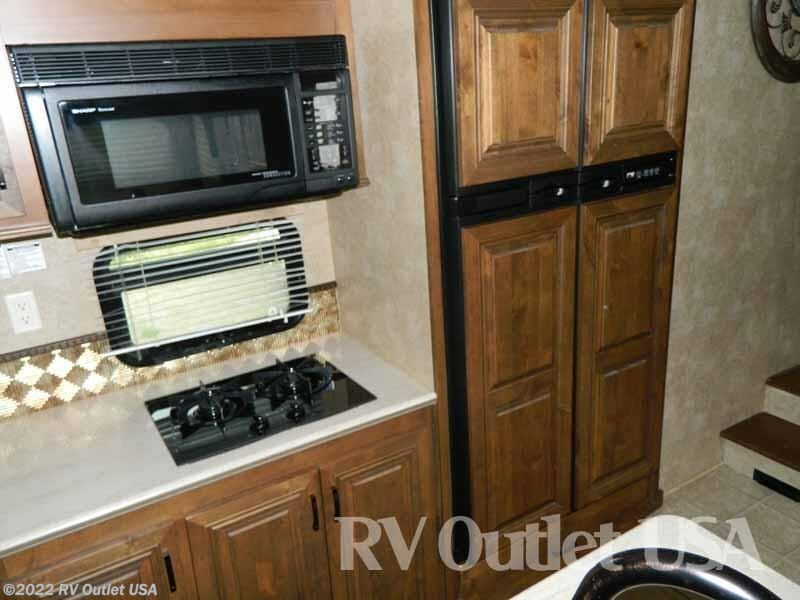 It has lots of counter top space, kitchen sink, a (2) burner stove, microwave, and refrigerator. 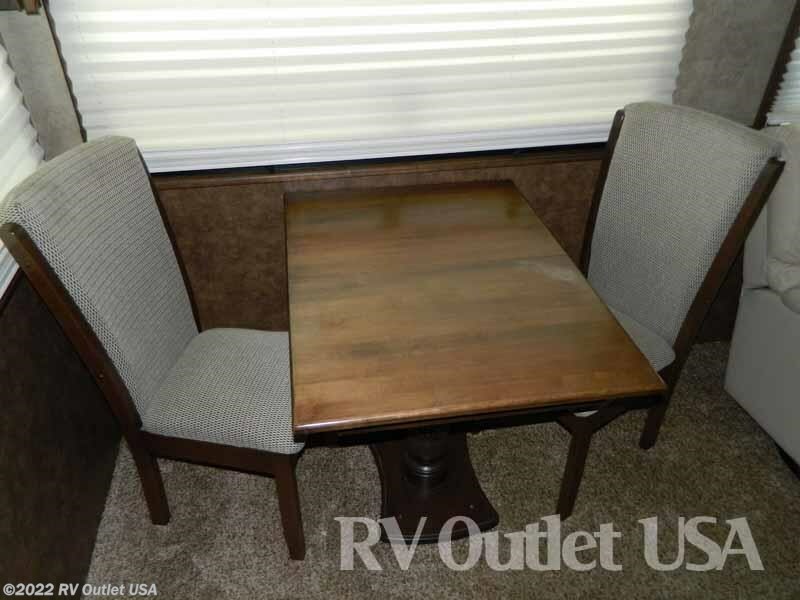 Across from the kitchen is a free standing dinette table with (2) chairs. 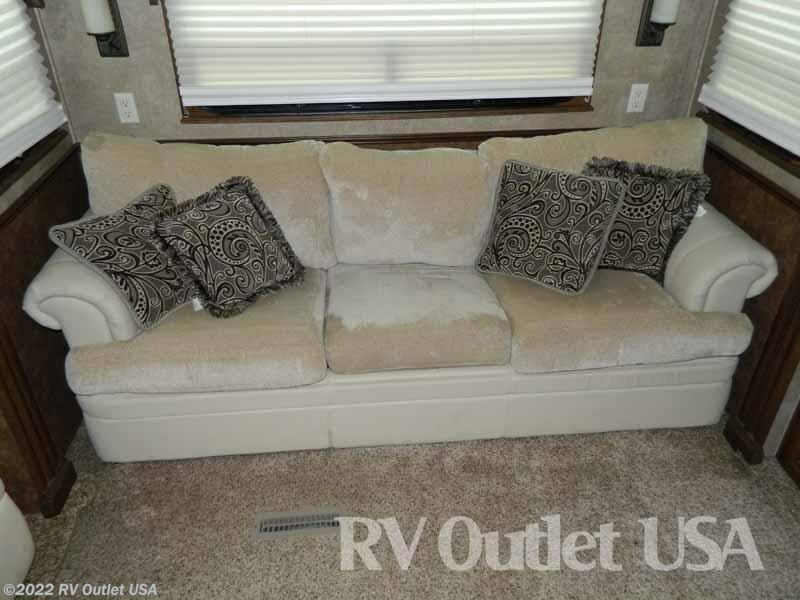 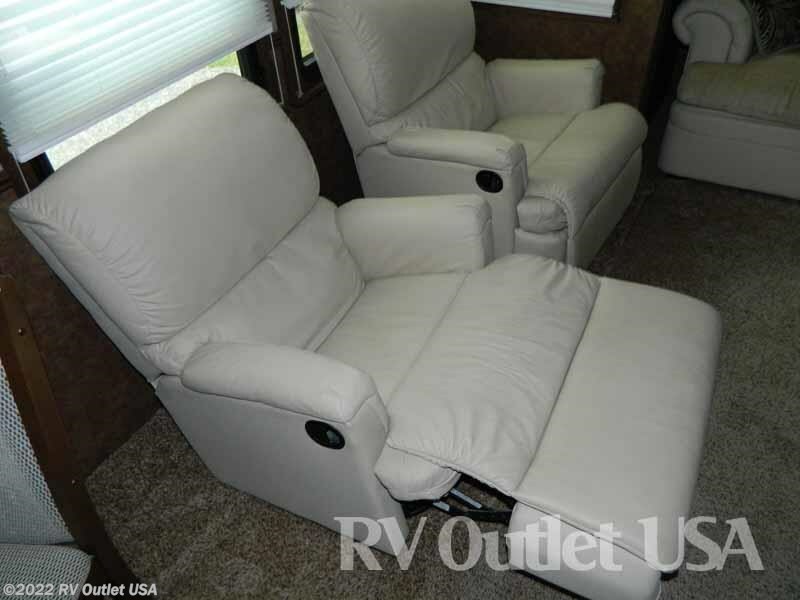 In the rear of this unit is 2 recliners and beautiful couch. 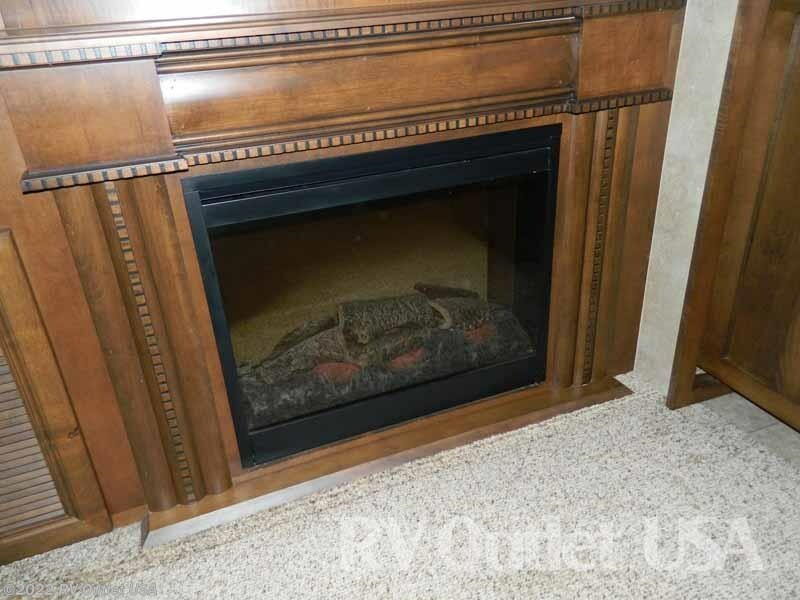 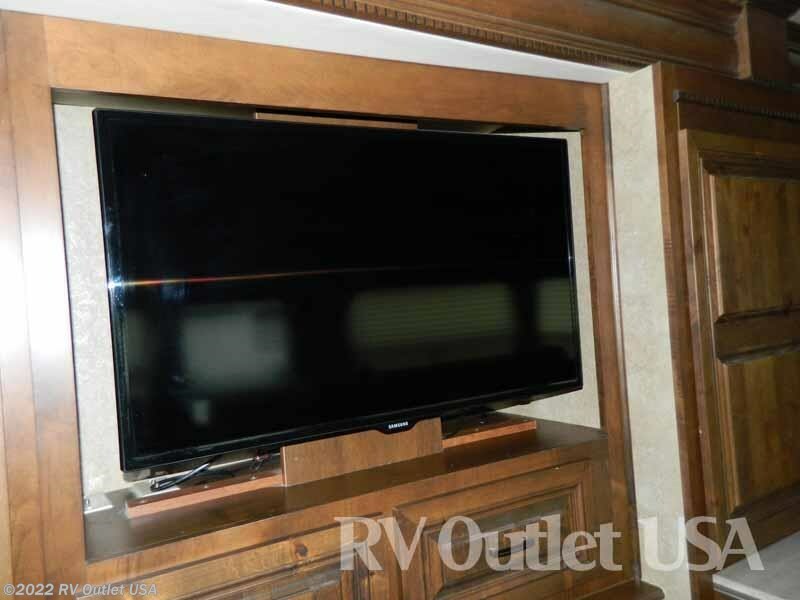 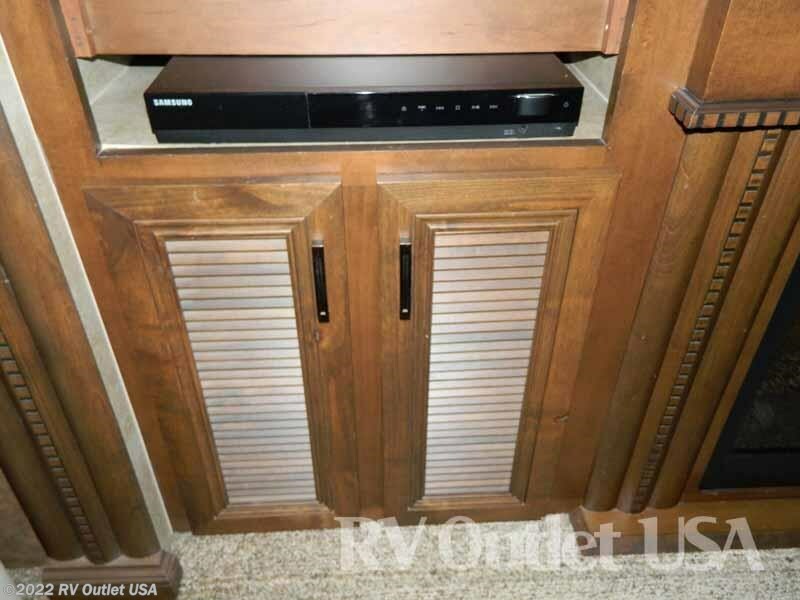 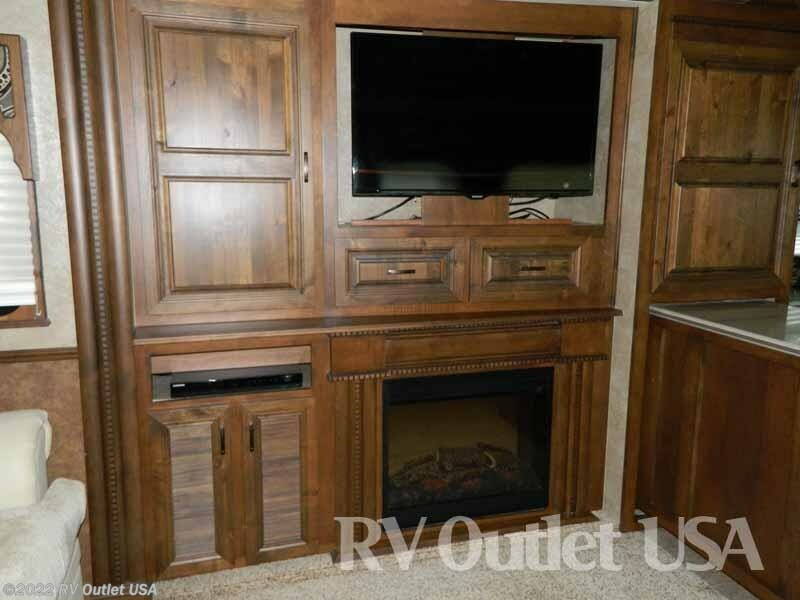 The entertainment center has a flat screen TV, DVD player and a fireplace. 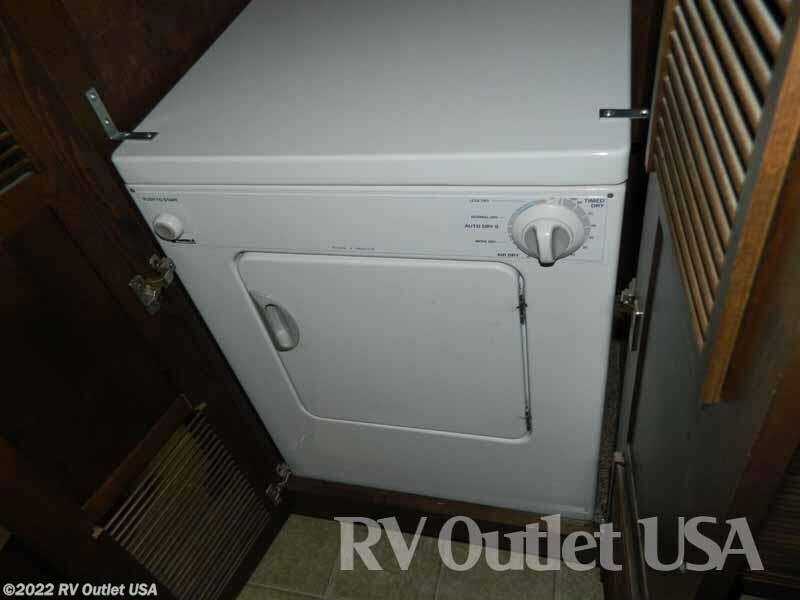 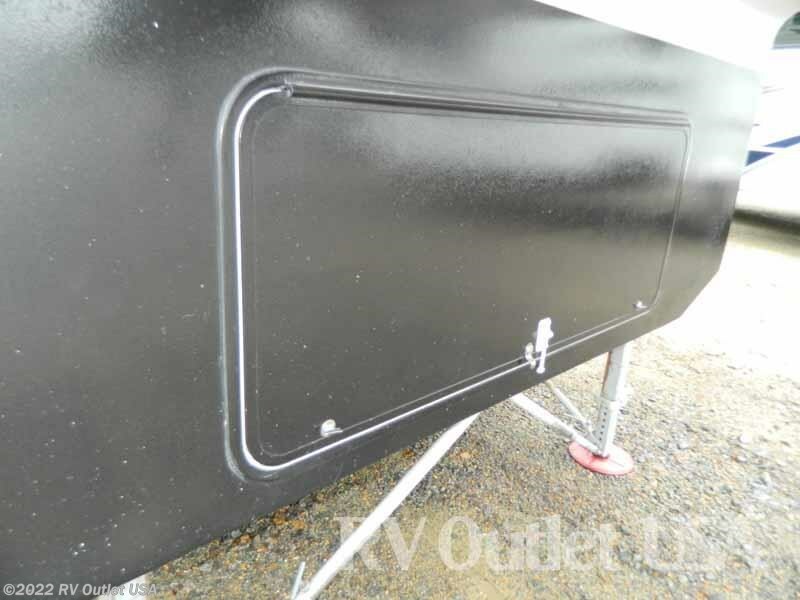 This camper is in great condition.